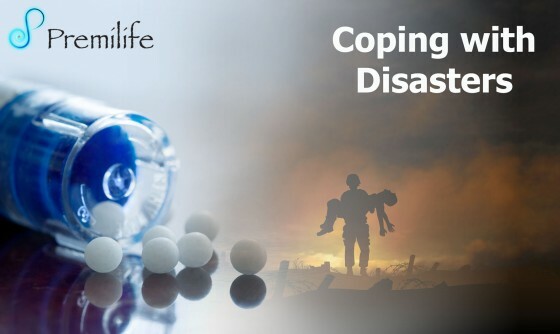 After surviving a disaster, people may feel dazed or even numb. They may also feel sad, helpless, or anxious. In spite of the tragedy, some people just feel happy to be alive. Alcohol or drug abuse If your emotional reactions are getting in the way of your relationships, work, or other important activities, talk to a counselor or your doctor. Treatments are available.